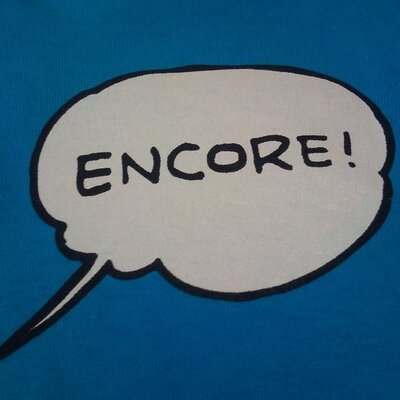 Hello again – this is Shusei Tomonaga from Analysis Center. This blog entry is to introduce “apt17scan.py” created by JPCERT/CC to detect certain malware used in targeted attacks, and to extract its configuration information. It is a plugin for the Volatility Framework (hereinafter “Volatility”), a memory forensics tool. My colleague Yuu Nakamura and I had the honour to introduce this at CODE BLUE 2015, an international conference for information security specialists, held in Tokyo on 28-29 October 2015. The attacker group using these types of malware is referred to as “APT17” (by FireEye)  or “Aurora Panda” (by CrowdStrike) etc., and a number of security vendors have been investigating them. One of the characteristics of this adversary group is that it sometimes uses malware which only exists in the memory (not saved as file). As such, you might not be able to detect the malware just by examining the hard disk when investigating the incident. Even if you could, its configuration information may be altered by the attacker’s command. Therefore, there is a need to examine the dumped memory image in an offline environment, in order to detect the malware which only exists in the memory, and to extract the configuration information of the malware which is running. Figure 1 below shows a sample result of executing apt17scan. It displays process names (Name), Process IDs (PID) and malware (Malware Name) that were detected. 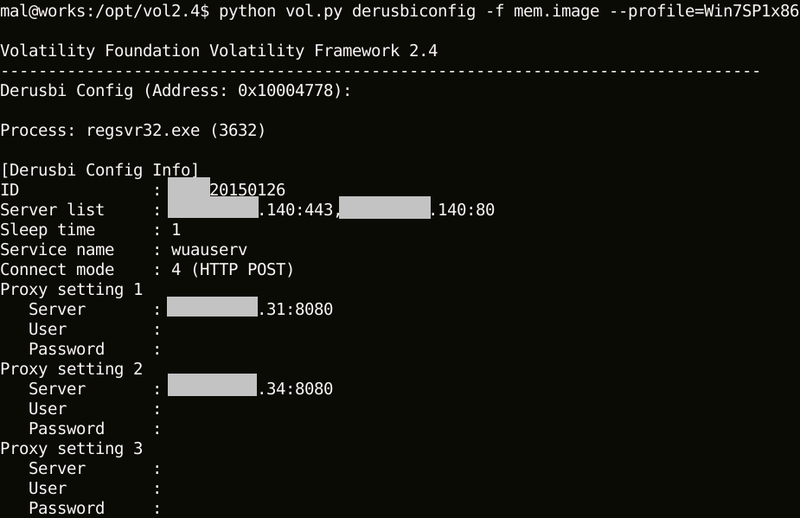 Figure 2 below shows a sample result of executing derusbiconfig. In many cases, Derusbi contains proxy information of internal networks. Also, the IDs contain strings that identify target organisations. Similarly, hikitconfig and agtidconfig can display malware configuration information as well. JPCERT/CC has confirmed that the adversary group uses not only the aforementioned 6 types of malware, but also other kinds of malware including PlugX. We will keep updating the plugin so that it can detect other malware as well. We would highly appreciate your comments and feedback on the tool. Please contact aa-info@jpcert.or.jp.